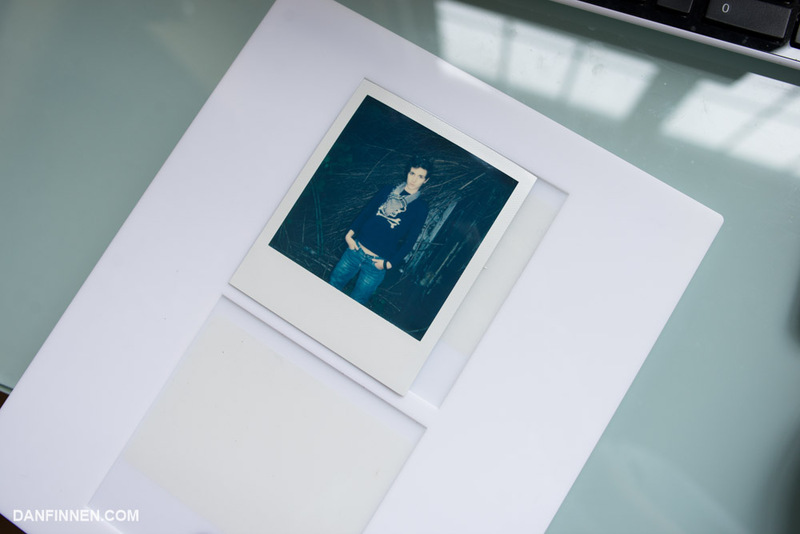 Unlike 35mm and medium format, Polaroids are relatively easy to digitize. Any flatbed scanner will do the trick, and there are a lot of very high quality flatbeds out there that run for a modest few hundred dollars. 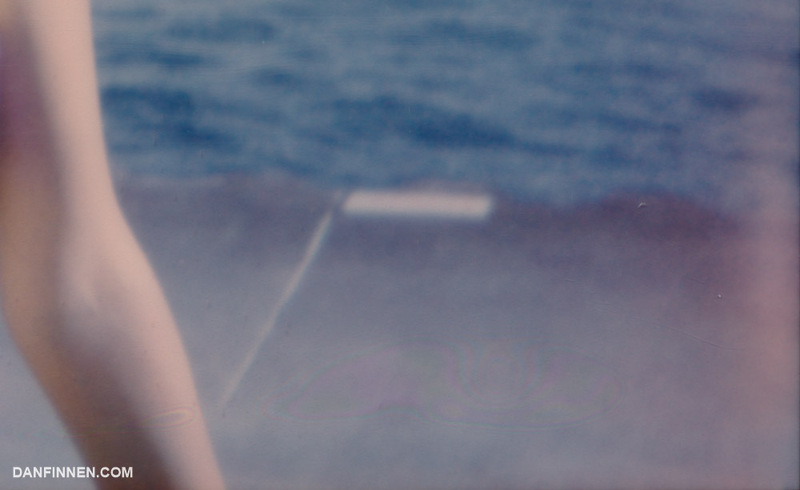 However, there is one big problem with scanning Polaroids: the dreaded Newton Rings. These rings are incredibly difficult to get rid of even in Photoshop, so the Impossible Project has created an adapter that prevents them from appearing in a scan. It’s expensive for a glorified piece of plastic, so I’ve resisted buying one until I saw a Spectra/Image model on sale. I finally took the plunge. So is it worth it? Yup. 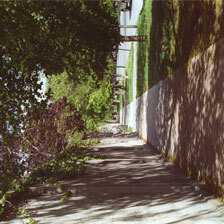 If you’re serious about image quality in your scans, there is no reason not to get a scan adapter. It’s a bit of an investment, but nothing in the instant film world is cheap. I would recommend it for anybody who plans on shooting Polaroids on a consistent basis. So how does it work? Well, it’s a bit different from the clamshell design I was imagining and what I generally see floating around for 35mm flatbed adapters. The adapter is one solid chunk of plastic with two square holes cut out for the images. Each of these slots has a sticky adhesive that you stick the back of the Polaroid image to. The use of adhesive makes me worry about how long this adapter will last, but the Impossible Project claims its good for thousands of scans. Worst case scenario, tape will do the trick if the adhesive stops working a few years from now. Just stick the photo in, the photo facing out from the sticky side. Once your pictures are in the slot, you just put the whole thing face down on the scanner and go for it. From my tests, it does indeed eliminate newton rings. Sharpness, my main concern with this adapter, is pretty much not affected in any way. 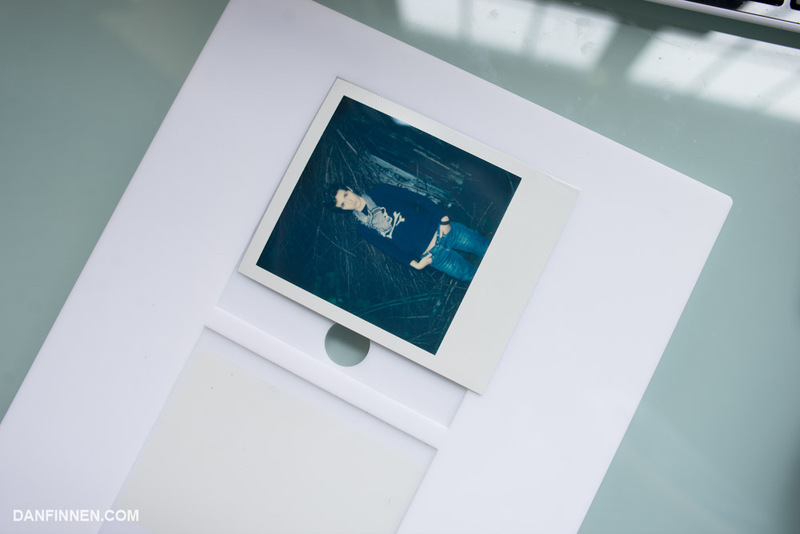 If you’re want to know more about the scanning process, check out my article on analogue to digital workflow. The adapter loaded and ready to go. Since Polaroid Spectra/Image/Type 1200 is a different shape than the more traditional Polaroid 600/SX-70 frame, the Impossible Project makes an adapter for each one (or at least it did, see below). It would’ve been incredibly easy to make an adapter that works for both by making the hole just a hair bigger, but nope. I’ve tried jamming a smaller 600 size photo in the 1200 hole and it doesn’t work. For something already so expensive, it makes it really painful to have to buy the adapter essentially twice to use for everything. 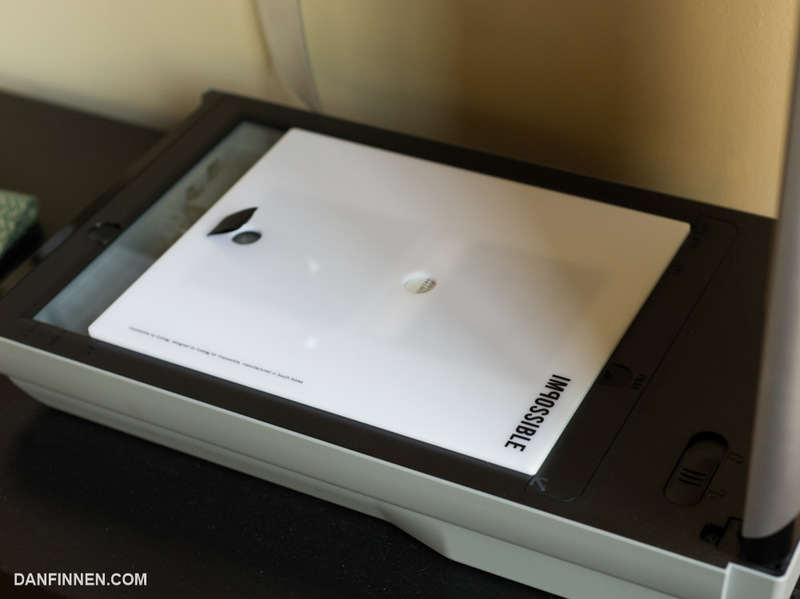 When you’re not using your scan adapter, make sure to store it in the plastic bag and in its packaging. The last thing you want is for it to fill up with sticky dust that will get into your images. Worse, the adhesive will probably stop working all together if it gets too dirty. 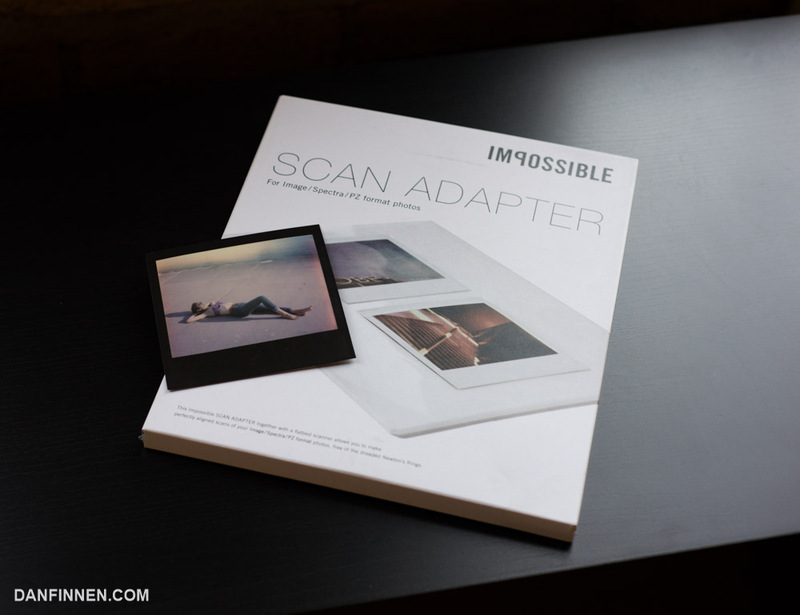 If you’re interested in picking up a scan adapter for yourself, you can buy it directly from the Impossible Project. Those of you who have 3D printers out there might even be able to design one yourself if you get a bit creative. It’s not a cheap accessory, but after using it, it definitely seems like a a very necessary piece of gear. Now that I finally have one, I’m probably going to go back and rescan many of my favorite frames that have been spotted with Newton Rings. 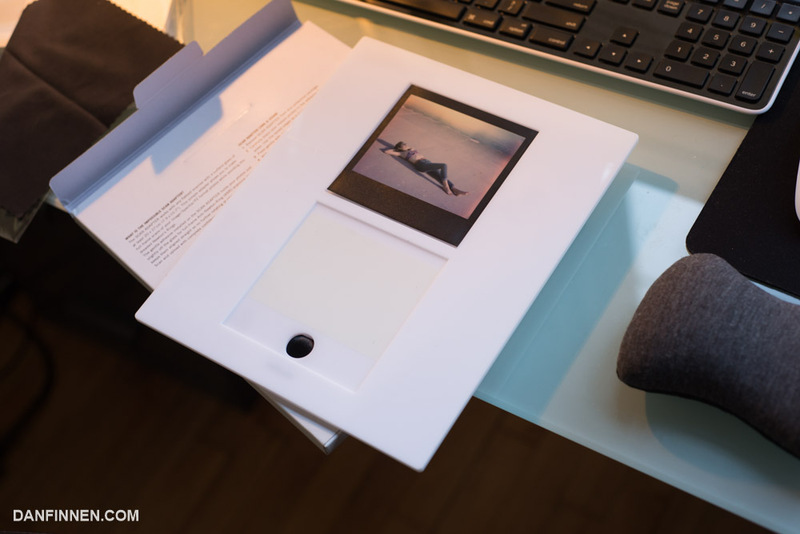 It even comes with a little cloth to clean your photos! 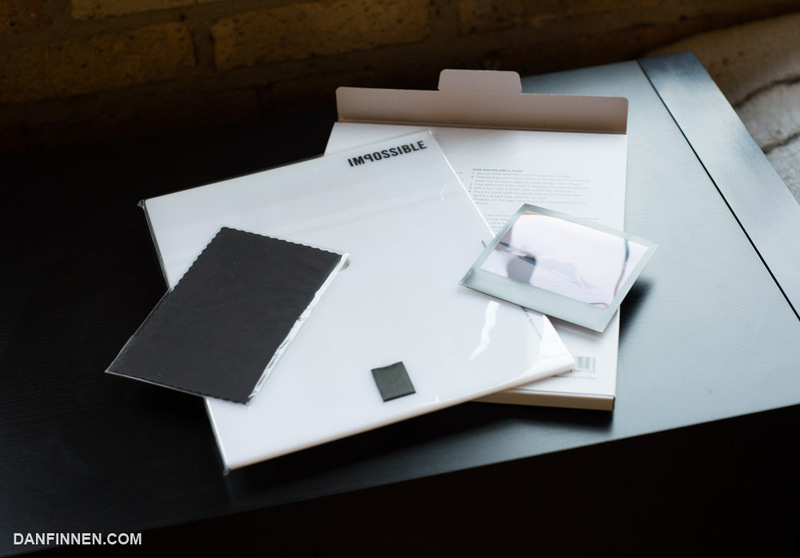 A final note on this article, I went back to the Impossible Project shop to look up how much the 600 version costs, and it looks like it isn’t currently on sale in the US. The Spectra version I purchased is in the sale section, which leads me to think that maybe Impossible is discontinuing it? Hopefully they’re just preparing to release a better version (one that works for all sizes mayhaps? Please? ), so if you’re looking for a 600 type scan adapter, you might have to wait a bit.